REMINDER: Do not change your e-mail address yourself. Please read this first for why. 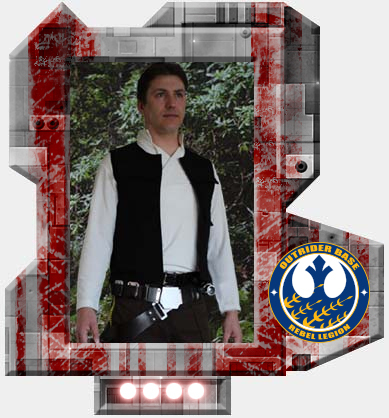 The Rebel Legion is a worldwide Star Wars costuming organization comprised of and operated by Star Wars fans. While not sponsored by Lucasfilm Ltd., it is Lucasfilm's preferred volunteer Rebel costuming group. Star Wars, its characters, costumes, and all associated items are the intellectual property of Lucasfilm. © 2019 Lucasfilm Ltd. & ™ All rights reserved. Used under authorization.